Gareth Edwards’ Godzilla remake is a film I cannot wait to see, and one whose release seems to remain permanently on the horizon. 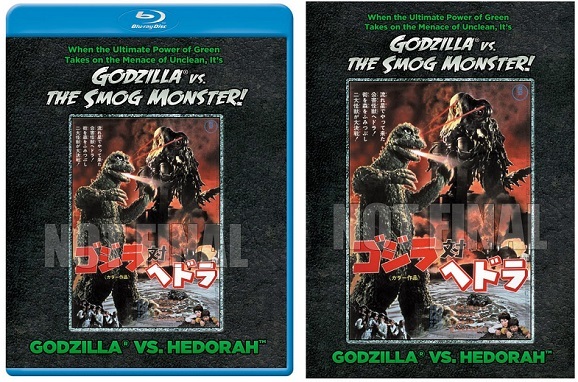 Luckily, Universal Studios Home Entertainment and Kraken Releasing understand the current giant lizard drought and have both announced that they will release select entries from the Godzilla franchise onto Blu-ray for the first time. Crisp and pristine is arguably the opposite of how these films should be seen, but maybe, just maybe, you can find a broken 13-inch black and white tube TV to plug the Blu-ray player into. Universal is handling the more quality end of the spectrum. 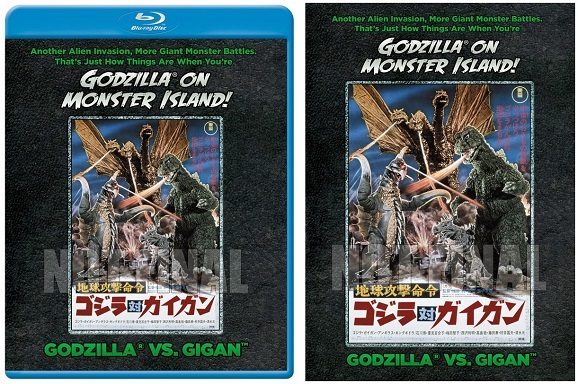 They’re putting out 1962’s King Kong vs. Godzilla and 1967’s King Kong Escapes, both from director Ishirô Honda, who is responsible for bringing the King of the Monsters to audiences for the first time back in 1954. (That film already has an extensive Criterion Collection set out.) 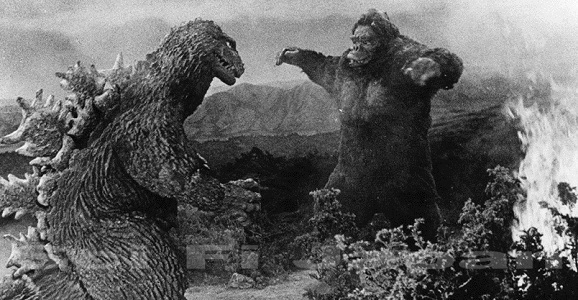 I would have loved to have been around to see King Kong and Godzilla duke it out in theaters for the film’s original run. It must have been extremely gratifying to see two such iconic monsters collide for the first time. And with respects to MechaGodzilla, who is the king of all mecha-monsters, MechaKong is indispensable, especially in the hands of former stop-motion production company Rankin/Bass, later responsible for most of the holiday classics from the late 1969s and early 1970s. Did you notice how I didn’t mention any special features? That’s because they don’t come with much. The only added bonus material on any of these releases is the upgraded pictures and soundtrack, plus a few random trailers. That’s a shame, as supplemental info for any of these films would be interesting, and probably a little ridiculous to boot. Oh well. You can find Universal’s films in stores on April 1, while Kraken’s hit the open market on May 6. Because the Internet is wonderful, you should also set aside a little time to check out the Mystery Science Theater 3000 episode featuring Godzilla vs. the Sea Monster. Oh, yeah. Never too much Godzilla. 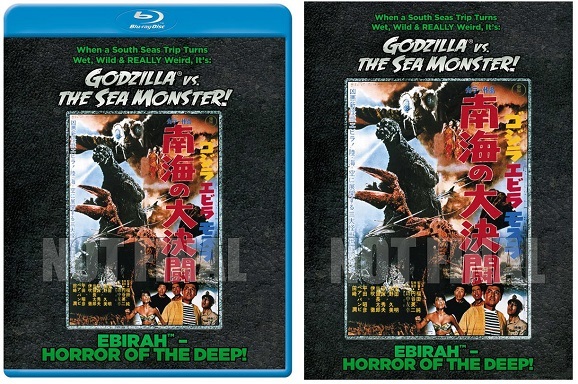 Sometimes I think there are two kinds of people in the world: those that “get” Godzilla, and those that don’t. And by Godzilla, I mean a guy in a rubber suit, smashing buildings while what looks like fireworks are shot at him.